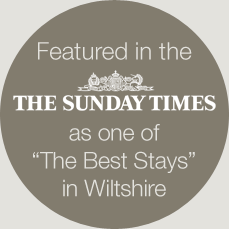 Our aim at Quidhampton Mill is to make your stay the very best it can be. With 5 AA stars the first show stopper is our location. We look directly over water meadows and the Wylye River so the only thing to interrupt your view will be grazing sheep and cows! 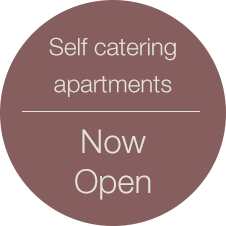 But we’re not out in the sticks – our urban retreat is less than 10 minutes drive from Salisbury city centre. Having firmly embraced the Great British Bed & Breakfast revolution we believe style and elegance are mandatory – so you won’t find polycotton bedding, dust-ridden carpets or magnolia walls. Instead we’ve included things in our rooms that we’d like to find – goose down duvets and pillows, painted wooden floors, fluffy white towels and beautiful bathrooms. We also won’t let you leave without a breakfast to remember, lots of helpful advice on where to go, some good conversation (if you want it!) and a few tasty homemade treats. We look forward to giving you a great stay.